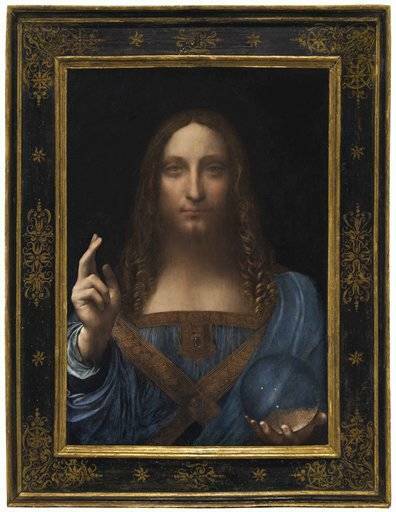 Although it was estimated to sell for only $100 million, Leonardo da Vinci’s "Salvator Mundi" sold for $450 million at Christie’s Auction House November 15, 2017 breaking the world record for the most expensive painting ever sold. 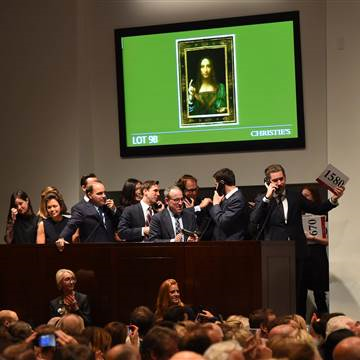 In a nail-biting 20-minute telephone bidding auction at New York City’s famed Christie’s Auction House, Leonardo Da Vinci’s Salvator Mundi sold for $450.3 million. 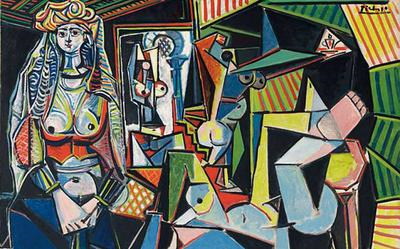 The previous record was linked to Les Femmes d’Alger, a 1955 work by Pablo Picasso. In 2015, it sold for $179.4 million at Christie’s. 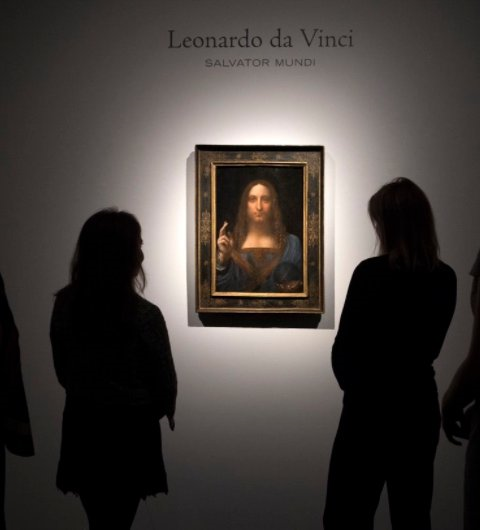 In recent years, art auctions have been groundbreaking, selling paintings for hundreds of millions of dollars, but the price of Salvator Mundi is exceptionally outrageous, and not setting a standard for future auctions, though more Leonardo paintings are not expected to be auctioned off as they will remain in museums. Salvator Mundi, or savior of the world, is a painting of Jesus Christ in renaissance attire holding an orb in his left hand, while giving benediction with his right. It is thought to have been commissioned by Louis XII of France in c. 1500, and after being owned by another royal, Charles I of England, the painting seemed to have disappeared in the 18th century, only to reappear in the 20th. The 600-year-old Salvator Mundi is one of fewer than 20 paintings that have been authenticated to be an original da Vinci work. There were over 20 replications of Salvator Mundi found, but the original was misidentified as one of those copies. It was initially sold for only $59 in 1958 at another Christie’s auction. However, it was rediscovered as an authentic da Vinci in 2011 after it had been restored by Diane and Mario Modestini in 2005. The painting was remarkably damaged, but after years of meticulous restoration, the greatness of the painting was revealed to many art historians and scholars. Although, the work sold for an unbelievable price, the authenticity is still widely debated. Technology is used to help discover more about a painting’s origin, but it still cannot give a precise answer. Scholars speculate about the painting’s legitimacy, while others vehemently argue that it is not in fact a true da Vinci work. 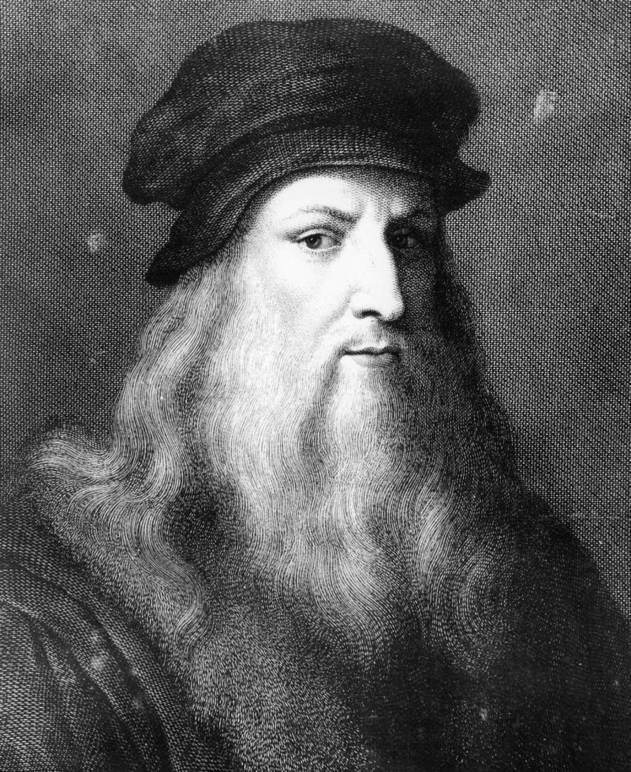 Jacques Franck, an art historian, states that “the composition doesn’t come from Leonardo” because “he preferred twisted movement.” The genuineness of the painting is difficult to decipher because it was unskillfully overpainted in a restoration previous to the one in 2005, and it was also in poor condition. Some question Christie’s intentions and marketing ploy for the painting calling it misleading, while others call it genius. The renowned auction house made the unconventional, yet clever decision to sell the painting in their post-war and contemporary art auction, a collection where a Renaissance da Vinci painting clearly does not belong. With this method, the damages and the questionable authenticity were more likely to be overlooked.